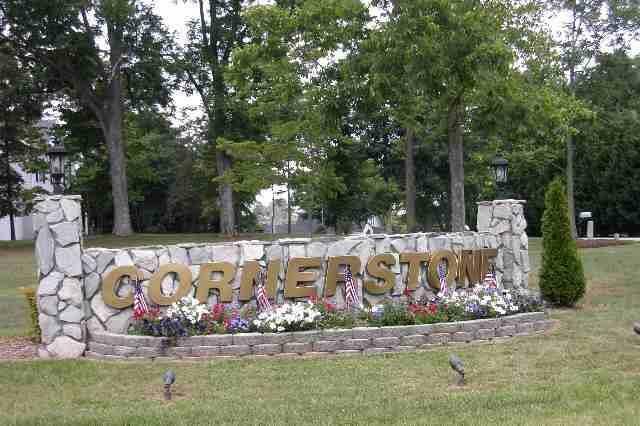 CORNERSTONE SUBDIVISION! THE BEST KEPT SECRET OF ALEXANDER COUNTY. NEW SUBDIVISION - COUNTRY LIVING WITH CITY CONVENIENCE. 70+ LOTS AVAILABLE. $15-45K.